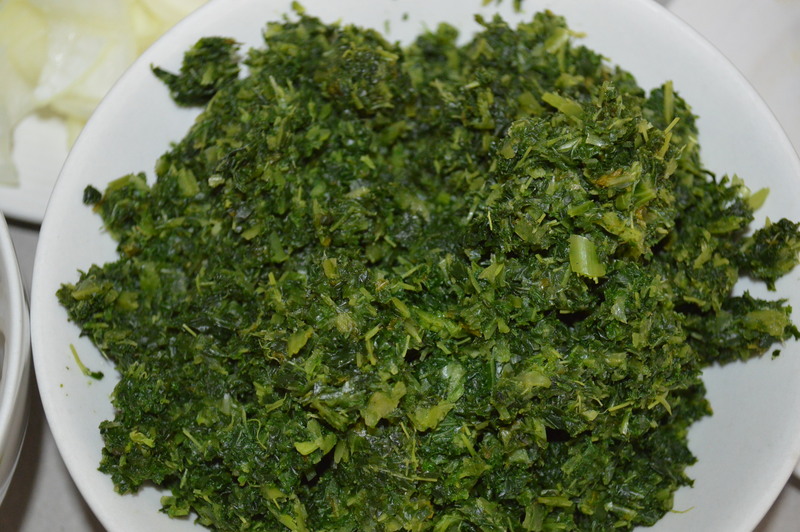 Kale Vegetable Mix – Efo Riro Style. | Life is short,have fun!!! 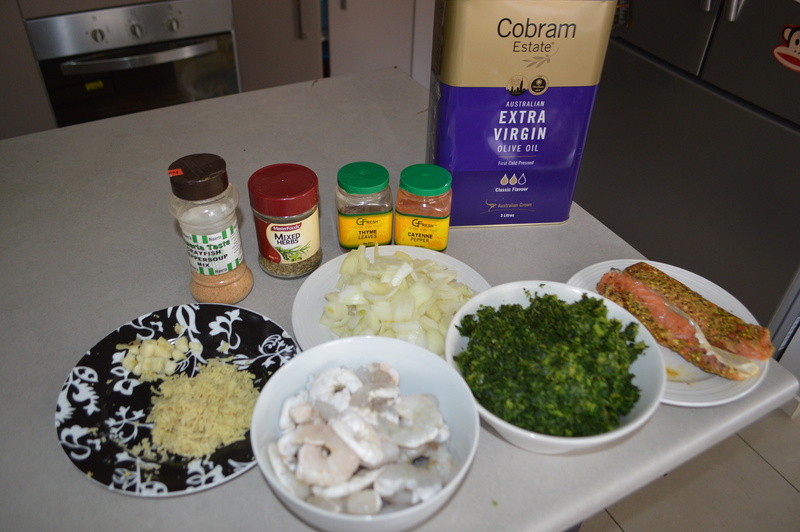 Kale Vegetable Mix – Efo Riro Style. Followers of my blog know by now that my love for Kale knows no bound. Apart from the nutritional benefits, i love the fact that it is still crunchy in your mouth despite cooking it for a while. 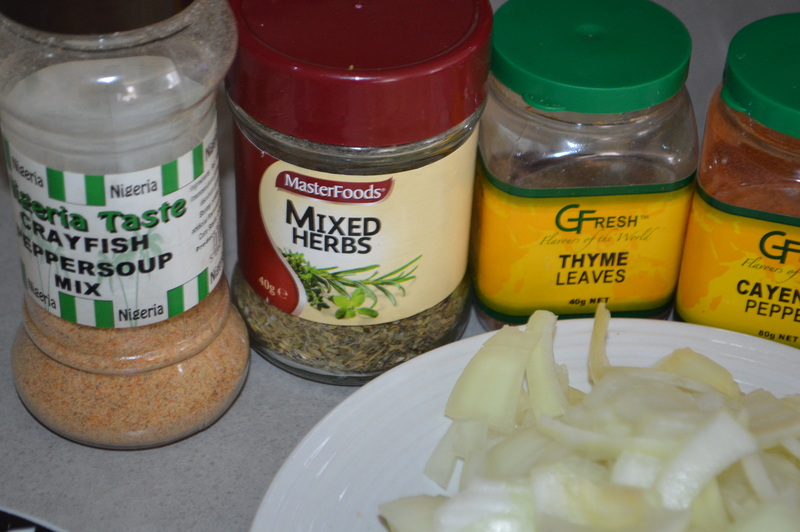 Ginger, Onion, Mixed Herbs & spices. 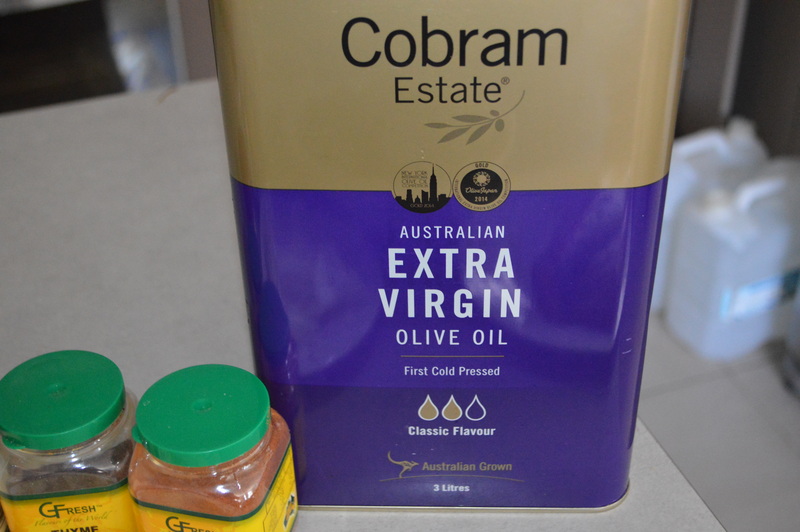 1.Pour a little quantity of extra virgin olive oil into the pot (mine was a tad much tho). 3. 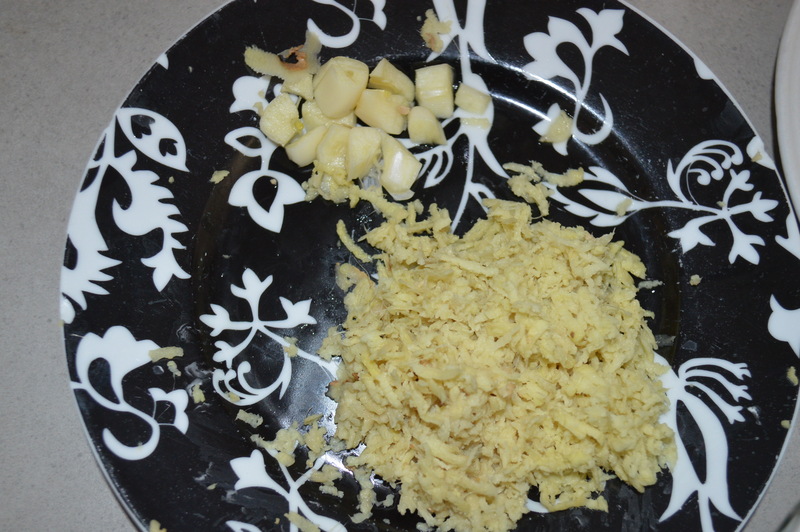 Add the cut Garlic first , followed by ginger. 4. 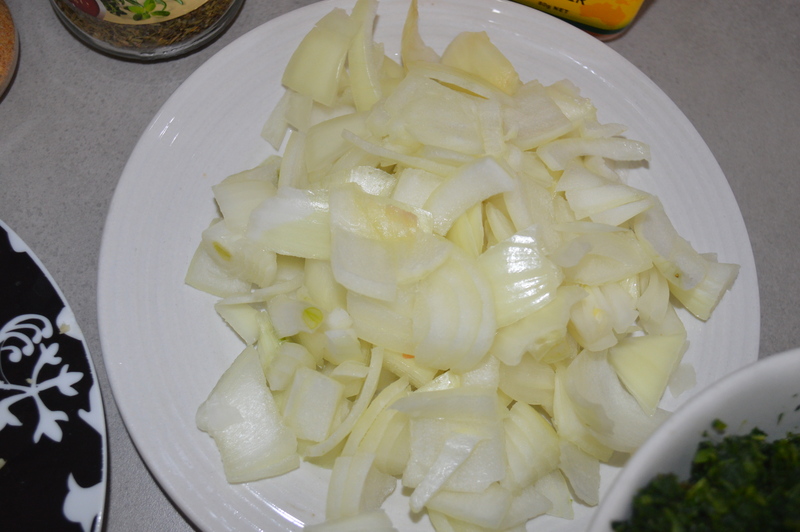 Add the cut onion and salt to taste. 5. 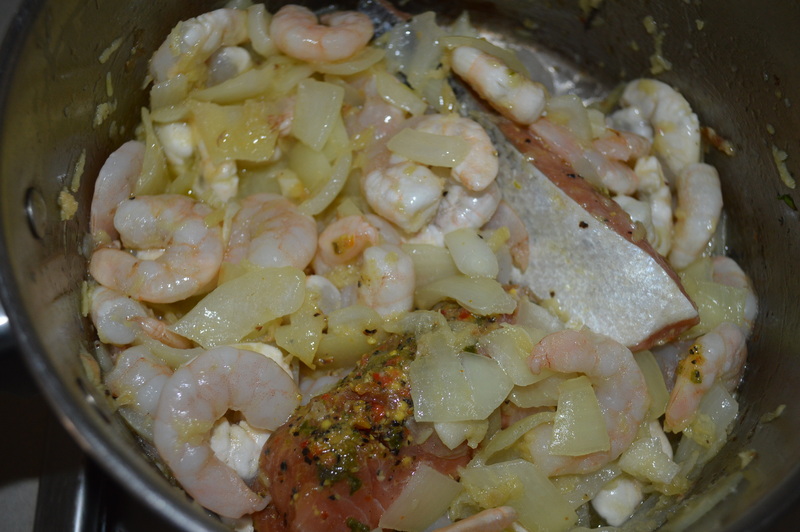 Stir the three ingredients and allow to cook for 2 minutes. 6. 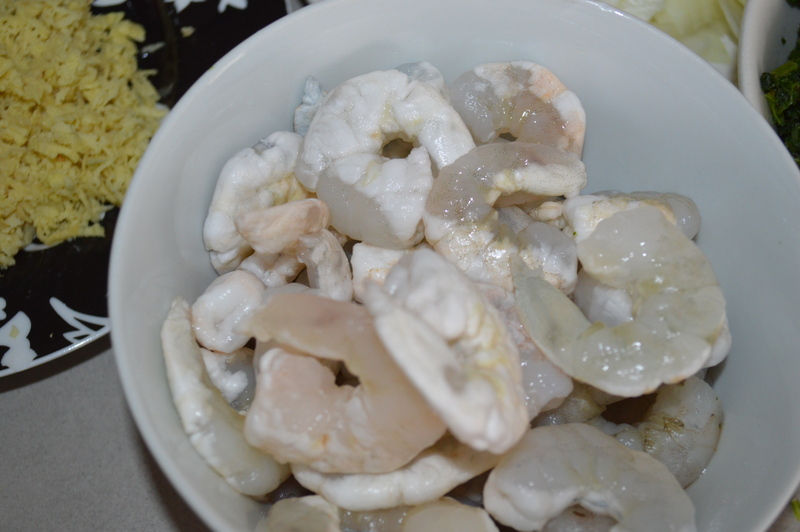 Add the washed and peeled prawns. 8. Stir all and allow to cook for 5 minutes. 10. 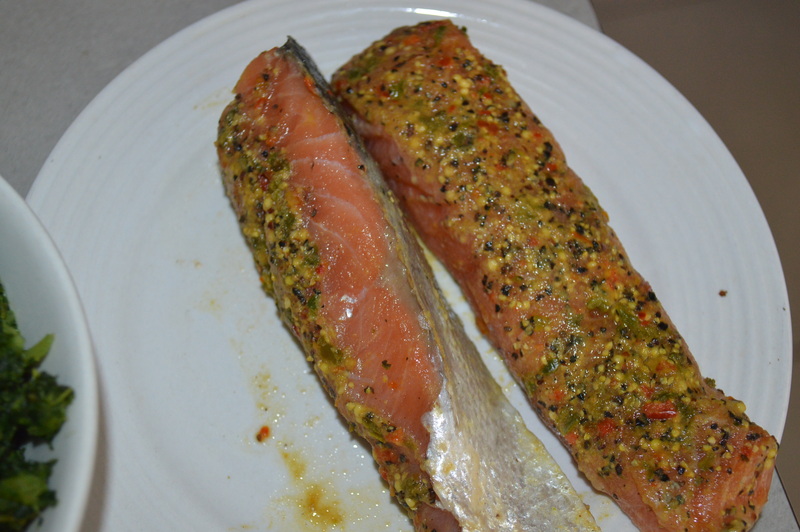 Allow to steam for 5 minutes and it is ready to be served. Eat with a small portion of any carbohydrate you like Rice, Semo, Eba, Pounded Yam if you want.